Over 24 years experience in helping Washington clients with their litigation and appellate needs. 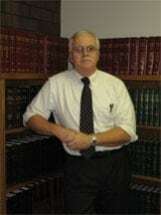 Need an attorney in Whitman County, Washington? Use the contact form on the profiles to connect with a Whitman County, Washington attorney for legal advice.